I first heard about Crystal Murillo through a Facebook post from a dear friend. She posted an article about Murillo winning a seat on the Aurora City Council. My friend’s comment accompanying the article read: “I’m so proud of this amazing human.” Amazing human, you say? My friend is pretty awesome and has a wonderful ability to identify the noteworthy. Given this, I knew I had to learn more about Crystal Murillo. So, on a warm November day, I got to know Murillo a little more. We spoke about her win, her goals, and how she found herself running for office at 23 years old. Murillo, who grew up in Aurora, is the first in her family to graduate from college. She graduated from the University of Denver in 2015 with a degree in business, and when her initial career plans didn’t go as expected, she stumbled into politics. Ironically, in high school, she had skipped the American Government course offerings in favor of Psychology. Something she now regrets. American Government was not a required course at her high school she tells me, and as she stands at the start line of a whole new political journey, she reflects on how this policy really lets students down. According to an op-ed piece in the New York Times, civics requirements are a thing of the past, with all but a few states ousting it from their high school graduation requirements. According to Murillo, doing so leaves many high school graduates uneducated about their government, what their place in governance is, and civic engagement in general. In part because of this lack of knowledge about government and her role in it, Murillo didn’t think about politics until her corporate business career plans took a turn. The company she was interning at after graduation instituted a hiring freeze, creating the opportunity for her to explore other career options. 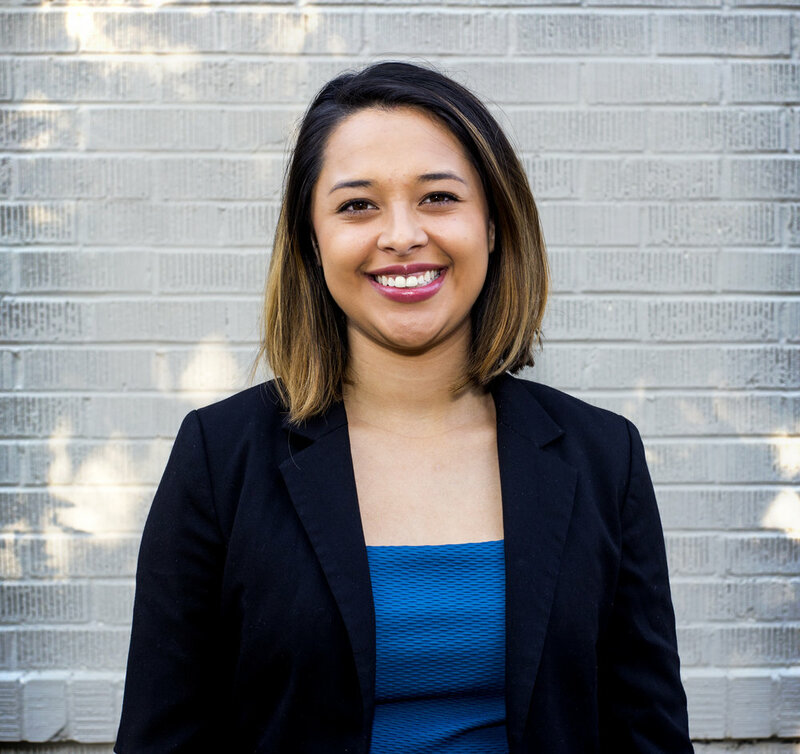 In college, Murillo had coupled her business interests with working at the University’s Center for Multicultural Excellence and on the university’s diversity and access team in the Office of Admissions. These experiences led her to think about social change and how working in government could assist her in helping her community. 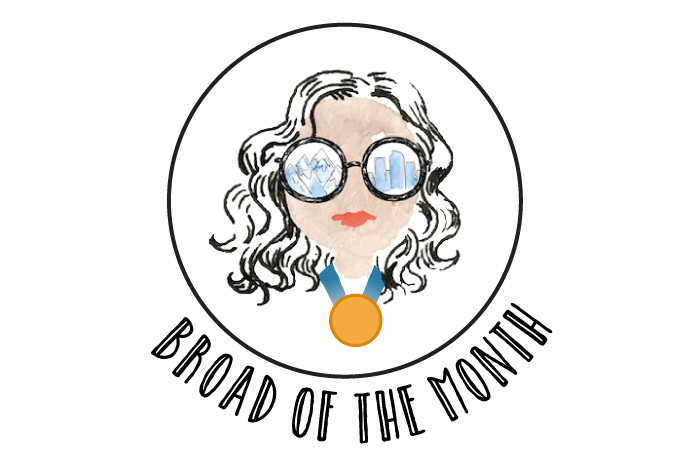 In 2016, she landed an internship with fellow Broad of the Month-er, Crisanta Duran. Concurrently, Murillo was accepted into Emerge Colorado, a training program for Democratic women. As these two experiences coalesced, Murillo began to seriously consider a career in politics. In the latter half of 2016, she participated in a fellowship with Healthier Colorado, a nonpartisan, nonprofit organization seeking to improve the health of Colorado’s residents through policy. During her fellowship, she campaigned fervently for the Boulder sugar-sweetened beverage tax initiative. The measure passed in November 2016, a big win for health advocates across the state. And Donald Trump also won the presidency. As 2016 drew to a close, spurred on by fears and worries about a changing cultural and economic climate and with encouragement from close friends and women mentors, she decided to run for office. Murillo shared with me it often take seven times for a woman to accept the opportunity to run for office, whereas with men, it takes three. Colorado has the second highest percentage of women in the state legislature, but the number is still barely at 40%. While running for office had at first seemed intangible and at least a decade off, Murillo’s path in 2016 led her straight to its door. Murillo is still learning the ropes, but she is a formidable force. She won an election against an incumbent--Sally Mounier--who has been in office since 2012 and has lived in Aurora for 40 years. But, according to Murillo, Mounier didn’t really represent Ward One’s needs or its residents. With over 50% of the ward’s population identifying as Latinx, and many residents having refugee or undocumented status, Mounier was out of touch in her approach to immigration and the language she used to describe her constituents’ marginalized identities. Murillo hasn’t fully processed her win, but expressed great honor and excitement at the prospect of serving on the Aurora City Council. She is ready for the responsibility of representing her community, the oldest ward in Aurora. She spoke of a personal commitment to her family and community and how she has tried to focus on people’s lived experiences as a driving force for her priorities, even when she may hold a different viewpoint. Issues facing her community include rising housing prices, homelessness, a lack of access to education and the political system. Twenty-percent of Ward One has less than a ninth grade education compared to other Aurora wards. And this lack of education tracks to lower incomes. Murillo has been supported by women who have bent over backwards to do the right thing, and she wants to follow in their footsteps. She takes her new role very seriously and is learning every day how to best serve the women and girls in her ward--and more broadly, all her constituents--when she takes office. One thing she tells women and girls who ask her what advice she has about running for office is “you are enough.” Women and girls need to believe they are fully capable of achieving greatness as they are. We can all have a seat at the table, she says. Murillo is taking her seat from the old guard; and with support, isn’t looking back.